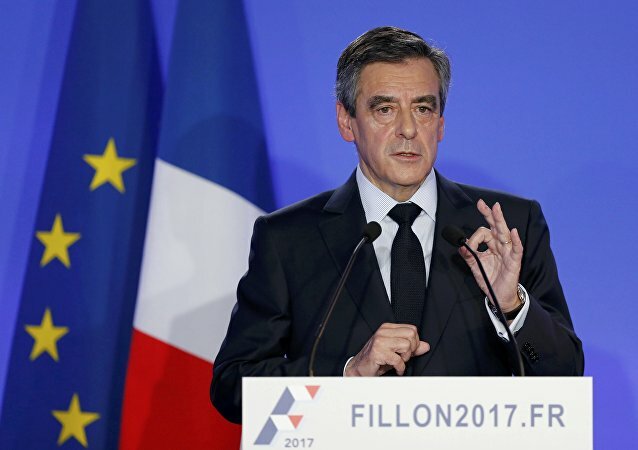 PARIS (Sputnik) - France’s national financial prosecutor’s office requires a trial for former French Prime Minister Francois Fillon and his wife, who are charged with embezzlement of state funds, local media reported Friday. 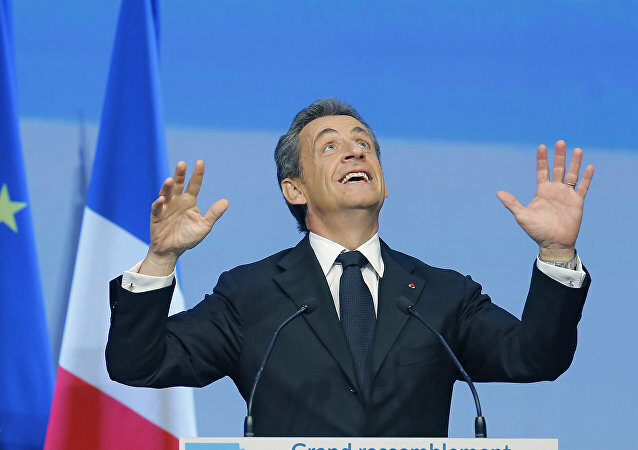 Sarkozy already attempted to relaunch his political career in 2014 after a defeat in the 2012 presidential elections. 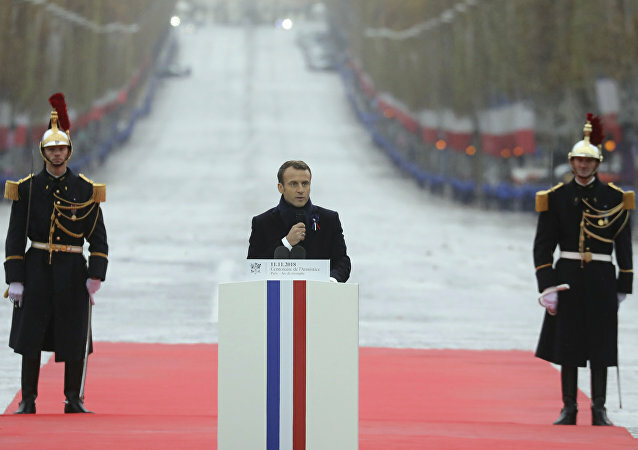 This time, his prospects could be bigger given that France is descending into a revolt against current President Emmanuel Macron. 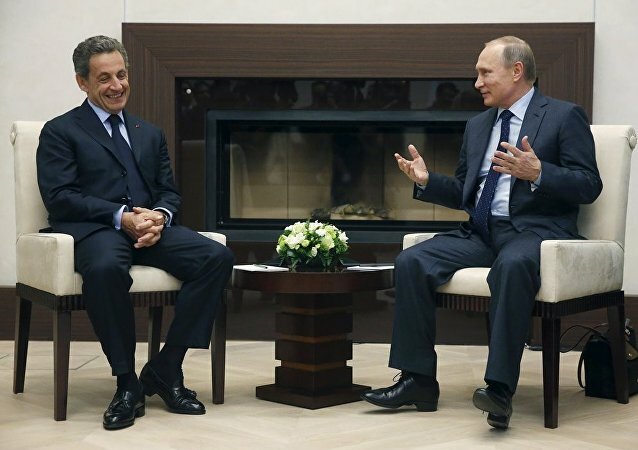 MOSCOW (Sputnik) - Former French President Nicolas Sarkozy, who arrived with a sudden visit in Moscow, said on Thursday that he had always considered himself as a friend of Russian President Vladimir Putin, since the Russian president was capable of engaging in dialogue even in the face of disagreements. Former French President Nicolas Sarkozy has responded in court to the allegations that his party had falsified accounts to hide more than 20 million euros ($21 million) of campaign spending, which is well above the legal ceiling. 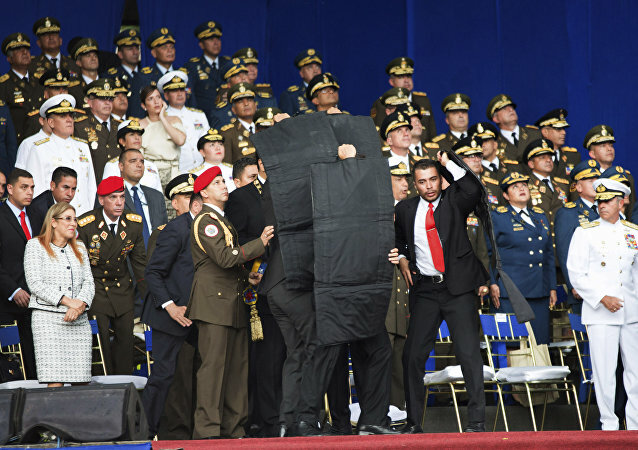 Venezuelan President Nicolas Maduro had a brush with death Saturday after being targeted by explosive drones while giving a speech in Caracas. The video of the attack has gone viral. 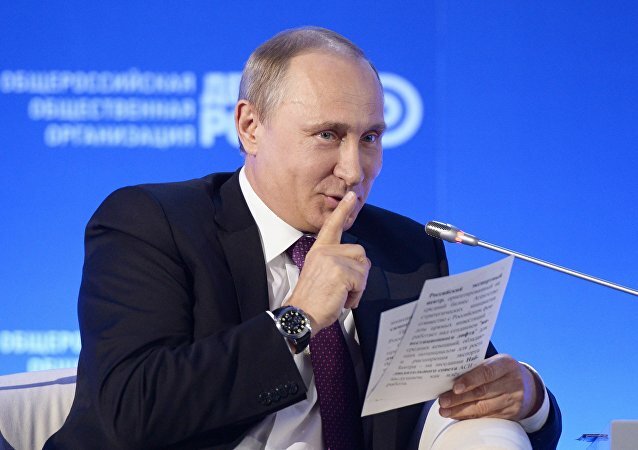 In light of the close call, Sputnik put together a list of other failed attacks against world leaders from the last decade, some of them more disturbing than others. MOSCOW (Sputnik) - Former French President Nicolas Sarkozy said that the atmosphere was fantastic at the 2018 FIFA World Cup in Russia, the press service of Tatarstan Republic’s President said Saturday. The match between France and Australia in Kazan is set to kick off later in the day. There is a different type of anti-Jewish sentiment that has apparently taken root in Europe, with many migrants streaming in from the Middle East bringing with them virulent anti-Semitism. 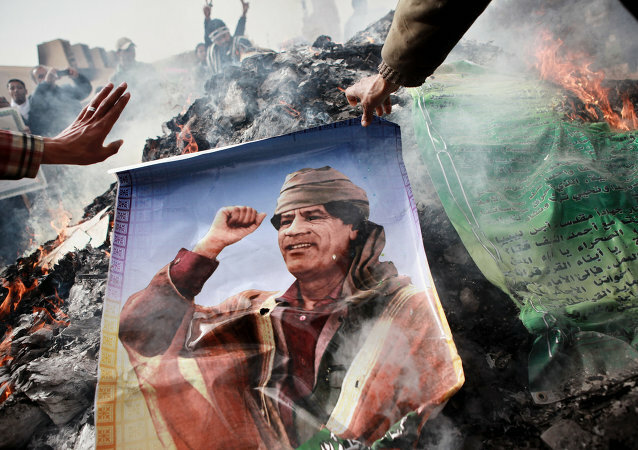 MOSCOW (Sputnik) - Late Libyan leader Muammar Gaddafi agreed to support the 2007 election campaign of former French President Nicolas Sarkozy, earmarking millions of euros destined to help the politician win, Moftah Missouri, Gaddafi's aide and chief interpreter, told Sputnik. 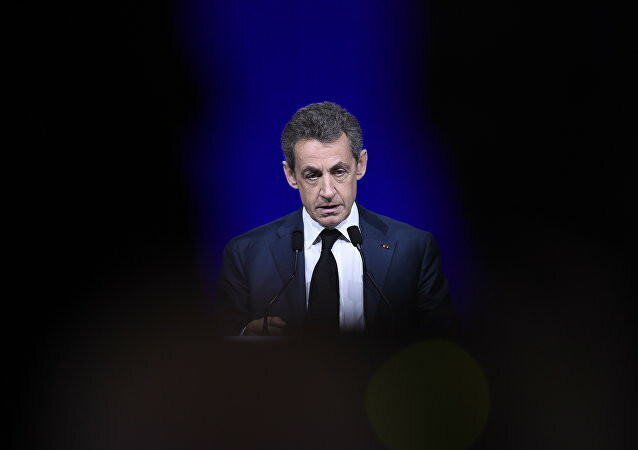 French former President Nicolas Sarkozy intends to appeal the French court’s decision to resume an investigation against him over a long-standing case on corruption and abuse of power, local media reported Thursday, citing Sarkozy’s lawyers. As former French President Nicolas Sarkozy faces trial over illegal campaign financing, relatives and supporters of the late Libyan leader Muammar Gaddafi come forward to bolster the charges brought against him. 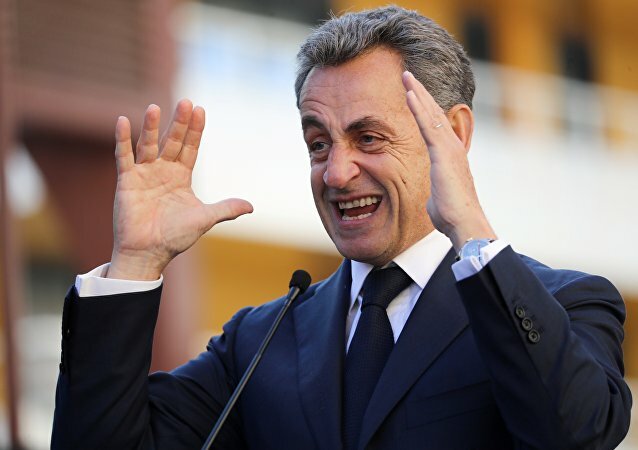 In 2014, France's ex-President Nicolas Sarkozy was detained in the course of an investigation into alleged funding abuses during his presidential campaign in 2007. Sarkozy has denied all the accusations leveled against him.